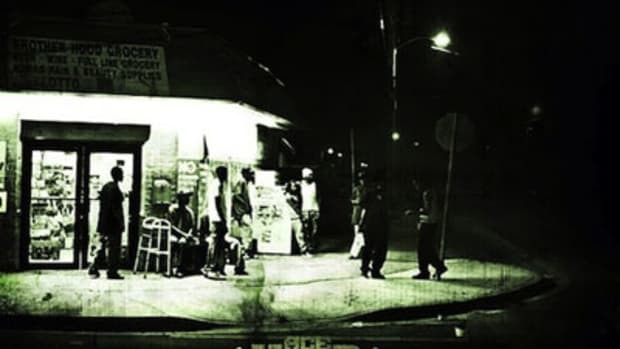 We all have certain topics which, once they&apos;ve been brought up in conversation, we could talk about for hours on end--whether or not anyone else is really all that interested. 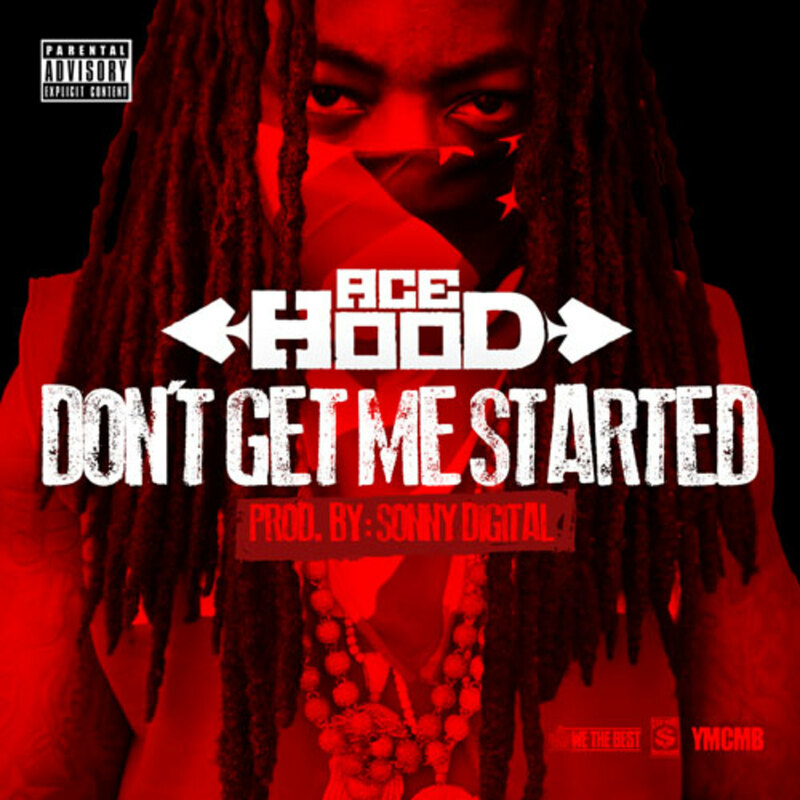 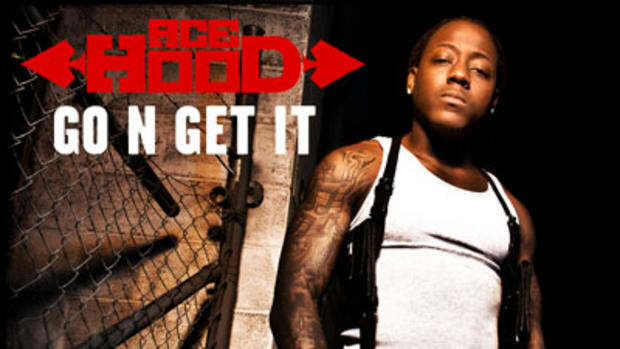 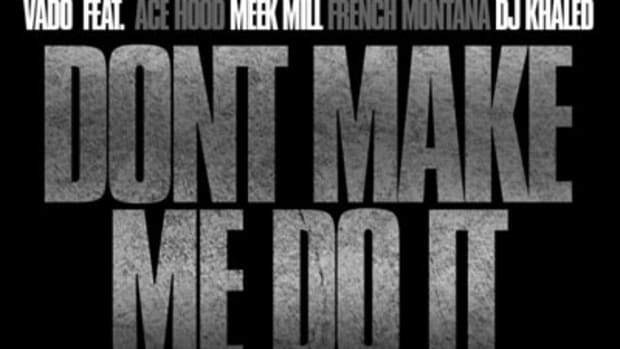 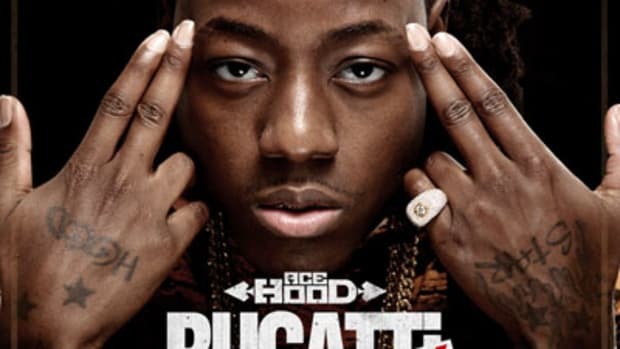 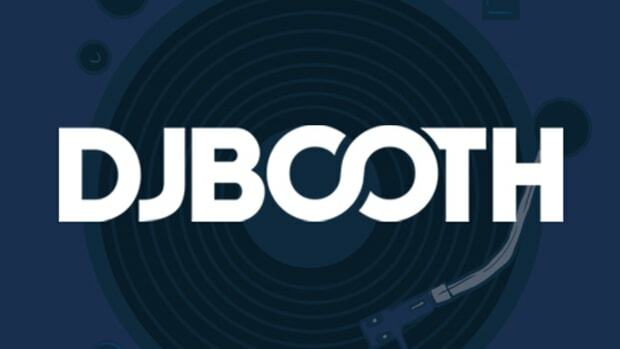 On new single selection Don&apos;t Get Me Started (the follow up to this month&apos;s Leggo) Ace Hood holds forth on a few of his own pet subjects--including paper, the hustle and his general flyness--over Sonny Digital&apos;s 808-driven street boardwork. 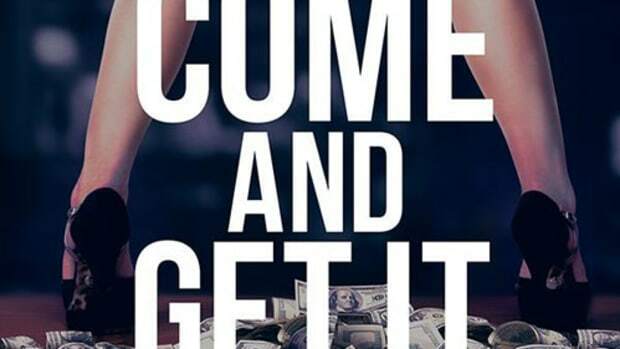 This joint can be found on the deluxe edition of DJ Khaled&apos;s Kiss the Ring LP, available in stores and online as of August 21. 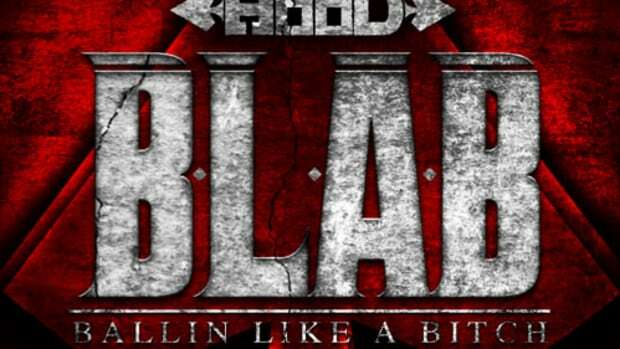 Additionally, fans can hear more from Hood on his Body Bag Vol. 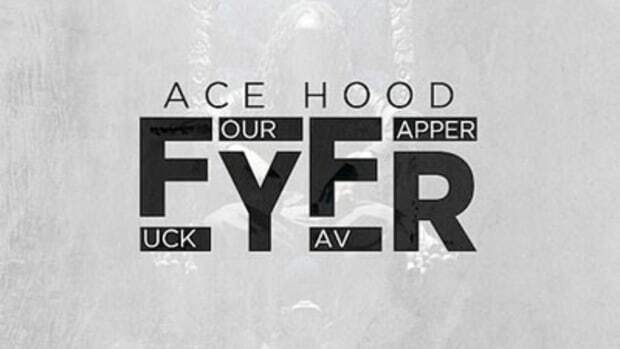 2 tape, released on the 17th.